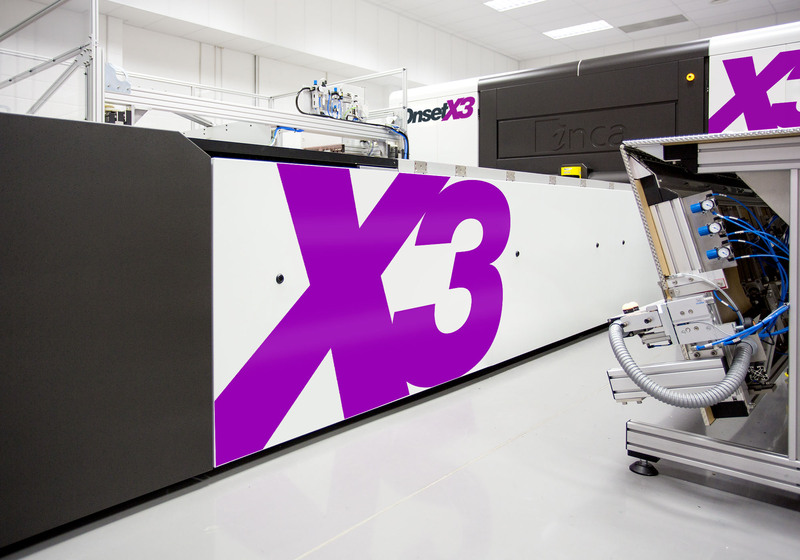 Capable of printing at up to a blistering 900m²/hr (180 beds/hr), using 14 or 27-picolitre printheads, the Onset X3 sits at the pinnacle of productivity. 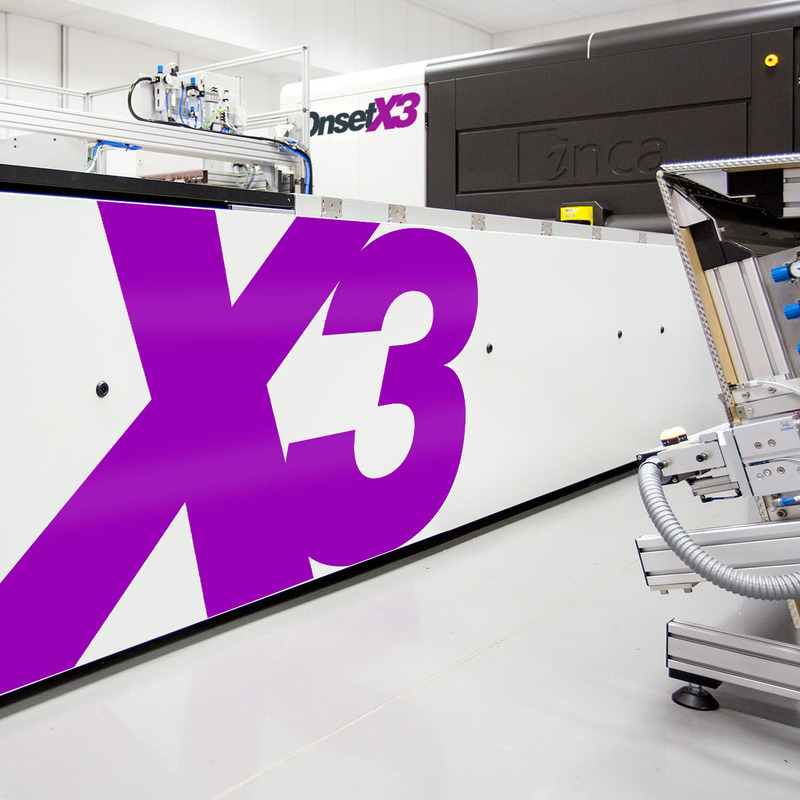 With Onset X3, users of analogue screen printing lines can take the digital route, confident they can print long runs of high-quality print with superb consistency and reliability. The 14 channels feature three sets of CMYK plus the choice of white or orange.